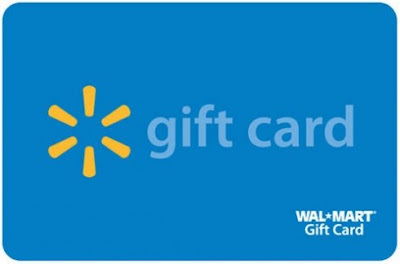 Welcome to the Walmart Flash Giveaway! One lucky reader will win a $30 Walmart gift card to use on their next shopping trip. Giveaway ends on 3/29 and is open to the US only. Lots of chances to win -- just use the Rafflecopter form below and complete as many entries as you’d like. Giveaway ends on 3/25 and is open to worldwide.